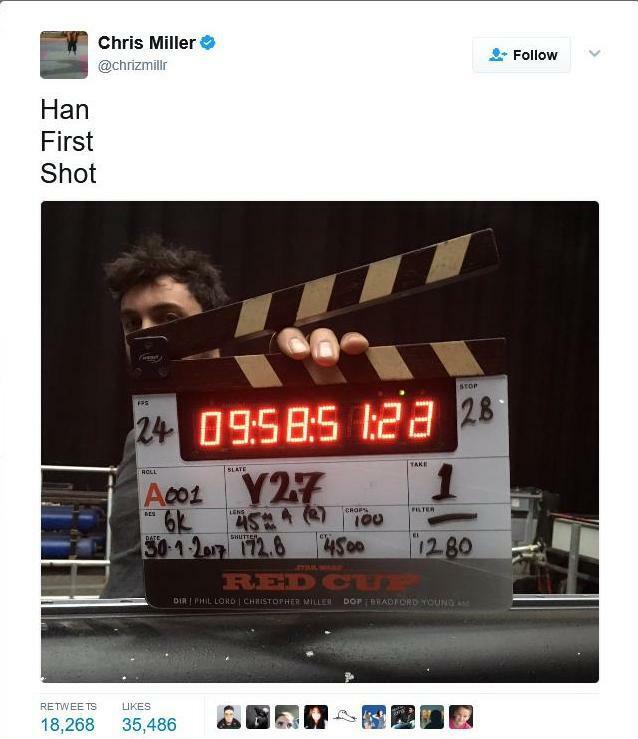 A new Star Wars movie is filming. This should be exciting, but I only sort-of-care. Nope. This film shouldn't be made. 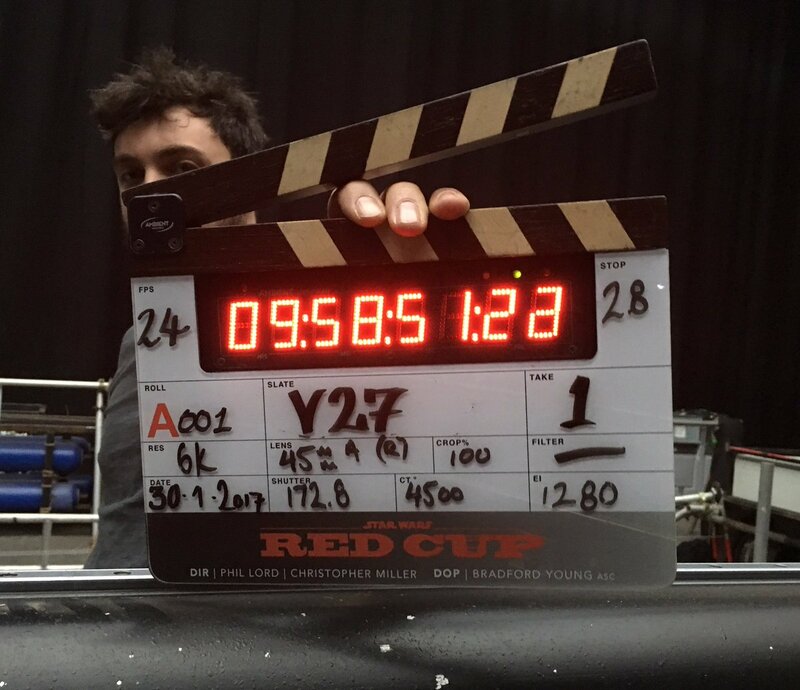 A new Star Wars movie is filming. This should be exciting, but I only sort-of-care. I should be more excited about this than I am. I still like my idea of the "Han Solo movie" and the "Boba Fett" movie being one and the same. It's Mad Max meets American Graffiti and Droids?